Start your skincare journey today for less than the cost of a copay at your dermatologist! 6. 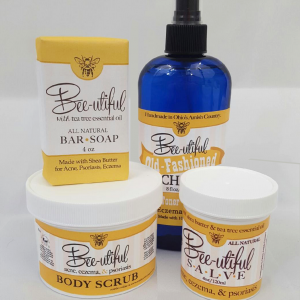 Get Next Month’s Product On Us! Using our fresh and vibrant Revive bath bomb is a great way to soften the skin while soothing and moisturizing. 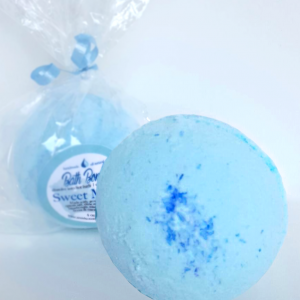 *Please know that we make very effort to make sure that your handmade bath bombs arrive in-tact, however, the nature of these products is that they are somewhat fragile. Please note that if a bath bomb is cracked in transit that the contents will still work just as effectively when added to a warm bath. We do not return or refund cracked bath bombs. Thank you!